S&P BSE Bharat 22 Index is designed to measure the performance of select companies disinvested by the central government. The objective of Bharat 22 ETF, which mirrors the performance of S&P BSE Bharat 22 Index. 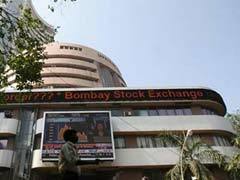 The government offered additional units of Bharat 22 Exchange-Traded Fund (ETF) on Thursday. The follow-on offer of Bharat 22 ETF - comprising shares of 22 public sector companies - is as part of the disinvestment program announced by the Department of Investment and Public Asset Management (DIPAM), Ministry of Finance. Thursday's follow-on offer is the third tranche of sale of the Bharat 22 ETF. The government plans to raise Rs 3,500 crore via sale of additional units of Bharat 22 ETF, which ends later in the day. The proceeds from the Bharat 22 ETF sale would help the government move towards meeting its disinvestment target of Rs 80,000 crore for the current fiscal year. The objective of Bharat 22 ETF, which mirrors the performance of S&P BSE Bharat 22 Index, is to invest in constituents of the Bharat 22 Index in the same proportion as the underlying index. The S&P BSE Bharat 22 Index is designed to measure the performance of select companies disinvested by the central government according to the disinvestment program. It is a highly liquid index - more than 99 per cent of index constituents are available under Futures & Options (F&O), HDFC Securities said in a research note. A retail investors can subscribe at Rs 5,000 and in multiples of Rs 1 thereafter up to Rs 2,00,000. 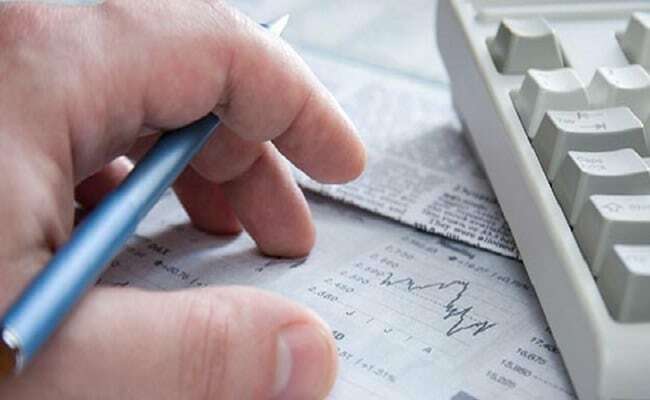 Retirement funds and investors other than retail individual investors are required to invest a minimum of Rs 2,00,001 and in multiples of Rs 1 thereafter, according to ICICI Prudential Asset Management Company. Launched in August 2017, the Bharat 22 ETF comprises six sectors (basic materials, energy, finance, FMCG, industrials and utilities) and is rebalanced annually.